Bicycle racks will soon be available on all five local bus routes for CityGo public transportation in Salina. According to CityGo, beginning on Monday bicycle racks will be available on every bus on both Peak and Regular routes, for free customer use. The permanent installation of the racks is part of OCCK’s plan to improve transit in Salina, which seeks, among other goals, to improve bus service and increase ridership by focusing on customer service and needs. 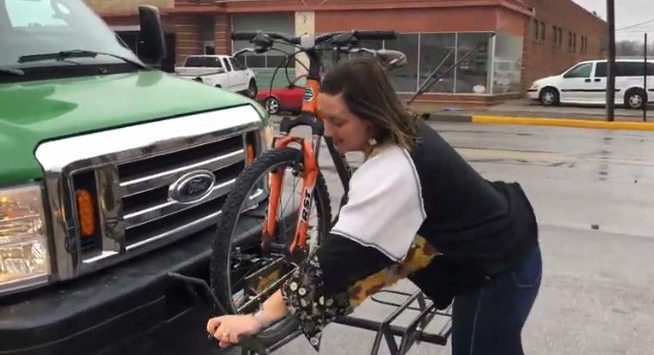 A video instructing customers on the safe and proper use of the bicycle racks, as well as additional information, is posted at www.salinacitygo.com under Passenger Information/Bike & Go.